CHRISTIAN SZYLAR, PHD, is Global Head of Risk at Marshall Wace, LLP. Dr. Szylar has over eighteen years of working experience with international financial organizations and has advised numerous financial institutions on how best to implement efficient risk management in banking as well as in both UCITS and hedge fund markets. 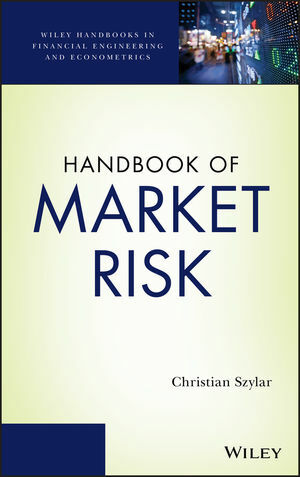 Dr. Szylar has taught multiple master's-level courses on market risk and speaks regularly at international conferences.